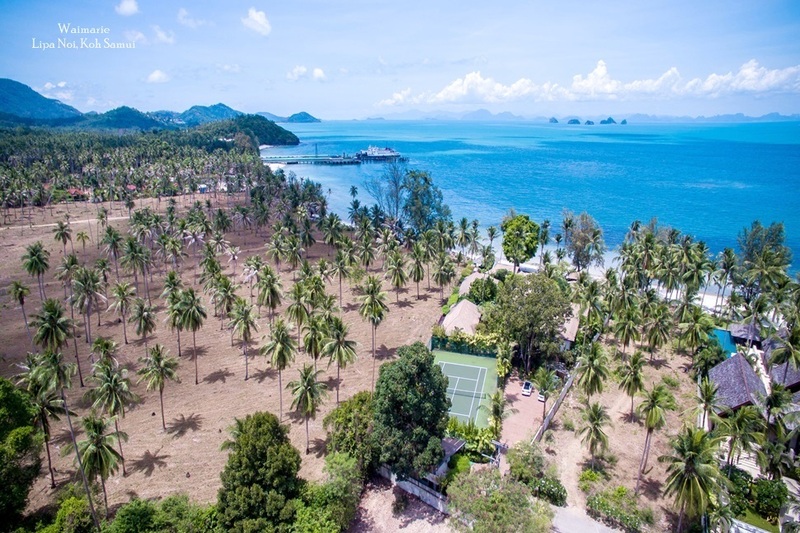 The tropical island of Koh Samui has seen a rise in the variety of rental properties available to guests over the last few years. With so much choice now available in the private villa market, many holidaymakers have started to take this option as an alternative to staying in the resorts or hotels spread across the island. On top of this, many management companies like Luxury Villas and Homes now offer a selection of bespoke services that can rival those offered in a five star resort, all enjoyed in the comfort of your own private holiday villa. 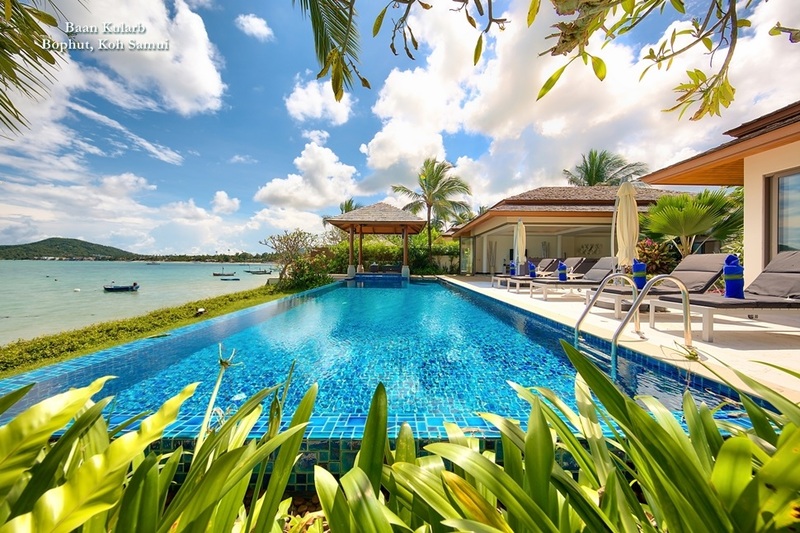 Across the broad and varied villa rental market on Koh Samui, there is now something available to cater to all tastes and budgets. For long term stays, there are plenty of privately owned residences with owners willing to give excellent discounts. Meanwhile, for visitors arriving on the island for a shorter stay, a range of budgets is catered for trough a wide assortment of luxury villas, many featuring appealing amenities such as private swimming pools, as well as spectacular sea views and convenient access to all the island's attractions and activities. Renting a private villa offers guests much more freedom and options than a traditional hotel stay. A range of bespoke services comes as standard now in many rental villas, so that almost all individual needs are easily catered to. Villa rentals generally provide cleaning services and airport pickups, but if you want to go a step further you can also arrange for personal chefs, butlers and drivers, all of which are easily sourced and management companies like Luxury Villas and Homes are more than happy to help groups plan their holiday before they’ve even arrived on the island. While staying in Koh Samui, the island itself provides guests with a wealth of different options for fun and relaxation. 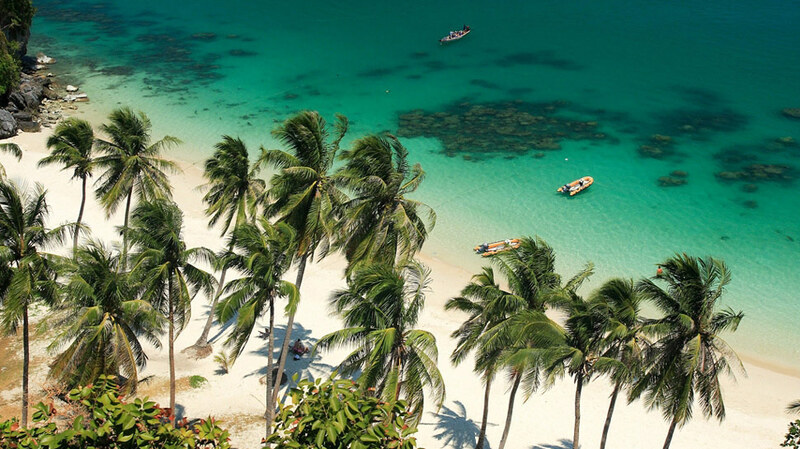 Chaweng and Lamai beach offer a more bustling beach vibe, with a plethora of bars and restaurants to choose from and an exciting, buzzing nightlife scene. Further a field, but still easily accessible, those staying in quaint areas like Bophut can enjoy a more relaxed and lazy feel, but still with a vast array of beachside restaurants looking out over some of the best sunsets and seascapes in Thailand. 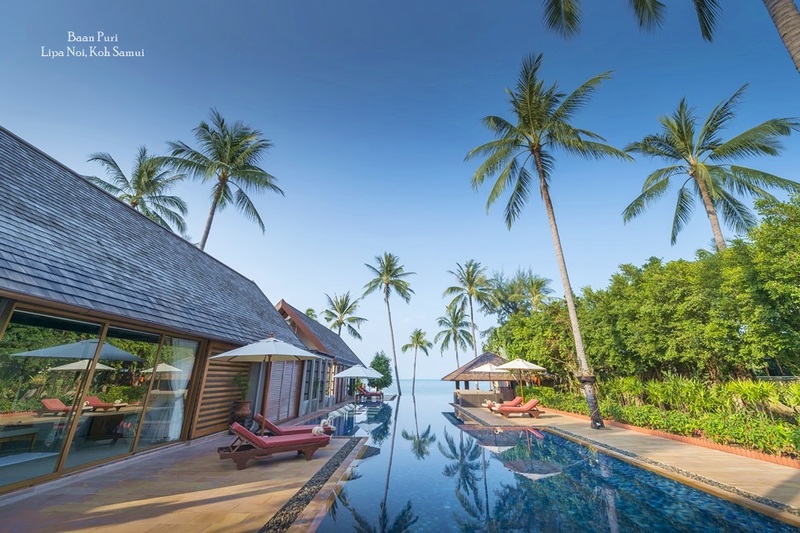 If you really want to get away from it all, then secluded areas like Ban Tai, Bang Por, Lipa Noi and Taling Nam all offer the ultimate in retreat, guaranteeing peace and privacy. 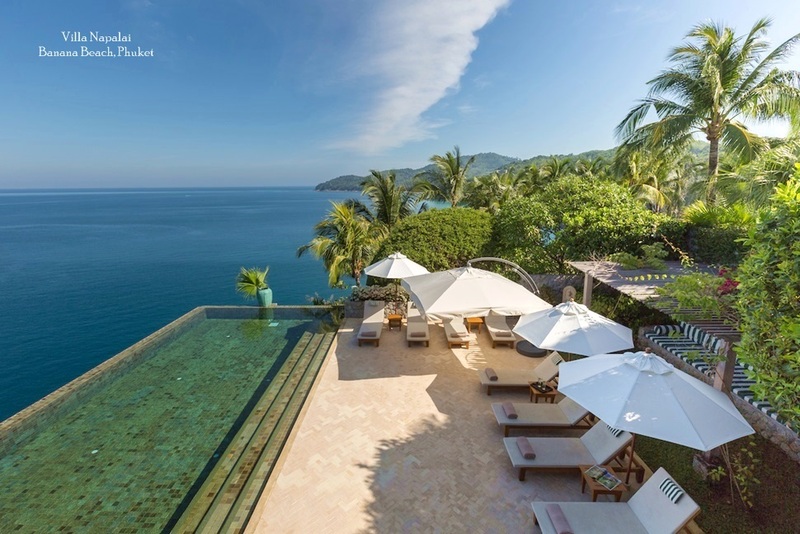 For investors and holidaymakers alike, the Koh Samui property market is in excellent shape right now and continuing to develop strongly. Whatever you are looking for, there is a good variety of options to suit your needs in a choice of fine locations across the island.